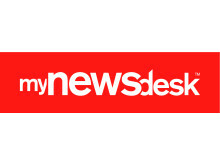 “I’m excited to have been given the opportunity to lead Mynewsdesk continued growth journey in the years ahead.” said Mattias Malmström, new CEO at Mynewsdesk. “As the broader marketing segment continues to rapidly evolve Mynewsdesk's ability to quickly change and innovate its customer proposition will continue to be strong, enabling brands to efficiently tell their story through many different media channels”. 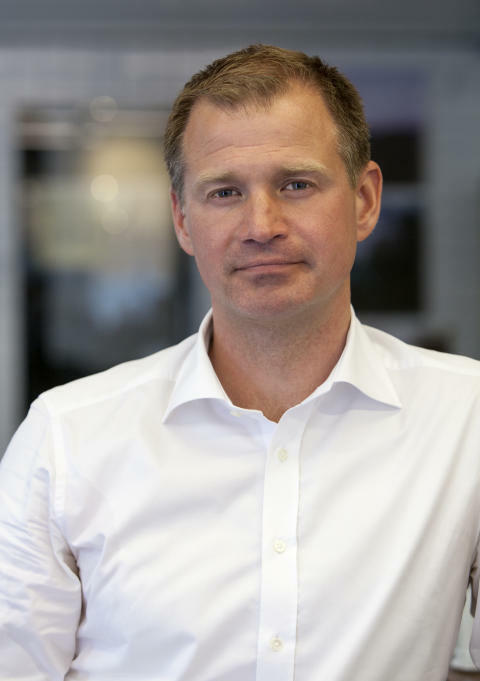 Mattias has a strong record of driving innovation and rapid growth from the financial services industry. Malmstöm was formerly CEO of the capital markets advisory firm Remium and Director of Europe at the leading online trading company CMC markets. “We believe that Mattias clear leadership skills and experience in fast growing international companies will bring the necessary focus and drive to successfully take Mynewsdesk to the next stage of its growth journey,” said Andreas Emblem, Chairman of Mynewsdesk.